» EP. 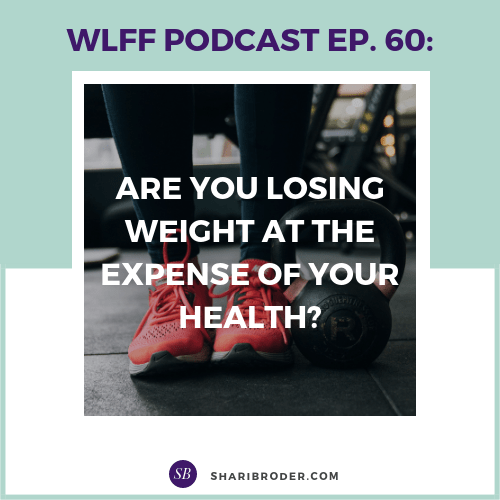 #60: Are You Losing Weight at the Expense of Your Health? Does the title of this week’s episode sound ironic? Isn’t the main point of losing weight actually to be healthier? Years ago, there was a skit on Saturday Night Live called "Fernando's Hideaway." Fernando's motto was, "It's better to look good than to feel good." It seems like that must be the motto of the many people going on diets like Keto and other unbalanced plans. Every week, I read something about the dangers of the most popular fad diets. Following the recording of this podcast, the medical journal Lancet published a study that showed that 6 million people die each year from a diet that does not have adequate amounts of fruits and whole grains. Yet some popular fad diets require people to not eat ANY of those foods. Why would anyone choose to endanger their health, including increase their risk of heart attack, to lose weight? Too many people are continuing to opt for what are being advertised as “quick fixes” for weight loss. Maybe they don’t realize the dangers of certain fad diets. In this episode, I talk about the health risks of fad diets for weight loss, including the dangers of several currently popular diets. 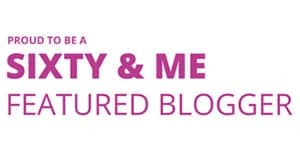 Listen to hear 10 very real dangers of yo-yo dieting, Keto, intermittent fasting and other diets. Changing your habits produces permanent weight loss with no health risks. If you haven’t downloaded my 8 Secrets for Permanent Weight Loss yet, click here to grab your copy! Join Ditch the Diet Tribe! Check out @weightlossforfoodies on Instagram!